Printing is an expense no company can avoid. 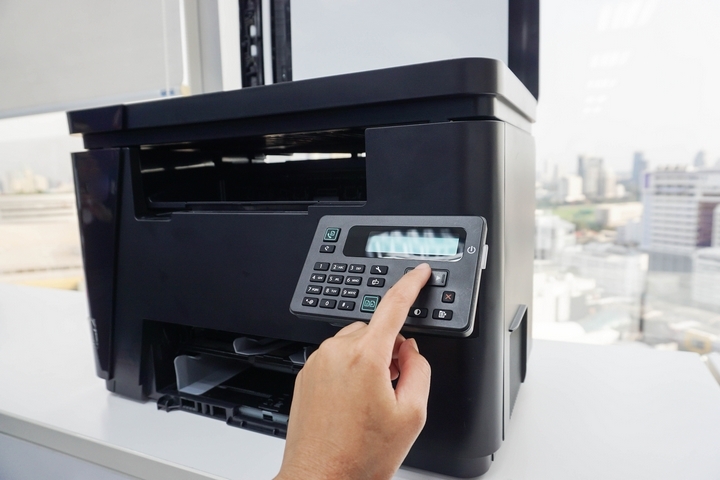 It’s important to plan your printing strategy ahead of time, so you avoid some of the common fee traps that business owners fall into. Use these 7 different tips to help you save money on printing! Using a printer that’s efficient on ink can make a huge difference. Many people think all printers are the same, but they all come with different features and use different amounts of ink when printing. Before making a final decision on a printer, take the time and read reviews on the specific model you’re considering. If you notice people saying things like ink is wasted during head cleaning, color ink gets used when you select black and white or frequent problems with clogging; you should probably stay away from that model. Nothing is more annoying than having to refill your printer with ink on a regular basis. While some printers may have features you like, they may also only be able to use low capacity ink cartridges. The cost for higher capacity ink cartridges isn’t much more, but not every printer can use them. 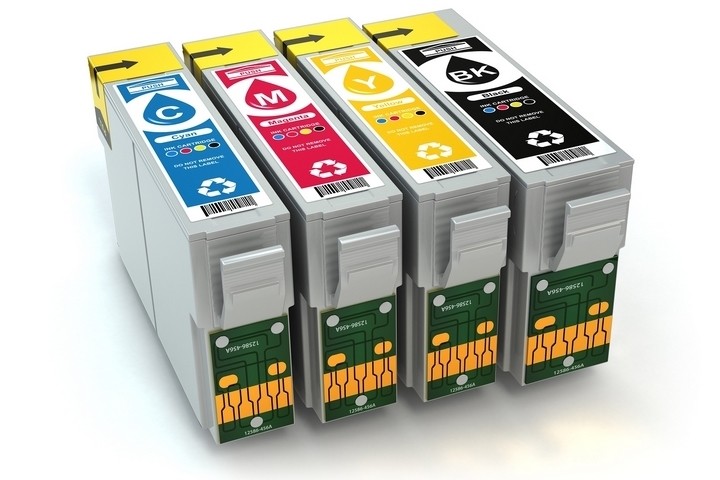 Using large ink cartridges will reduce how often you need to change your ink. 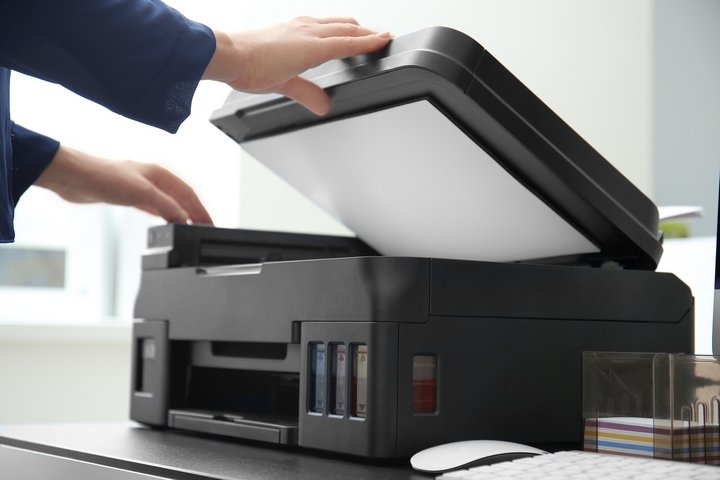 Avoiding low capacity ink printers will help you shave a lot of money off your overall printing expenses. 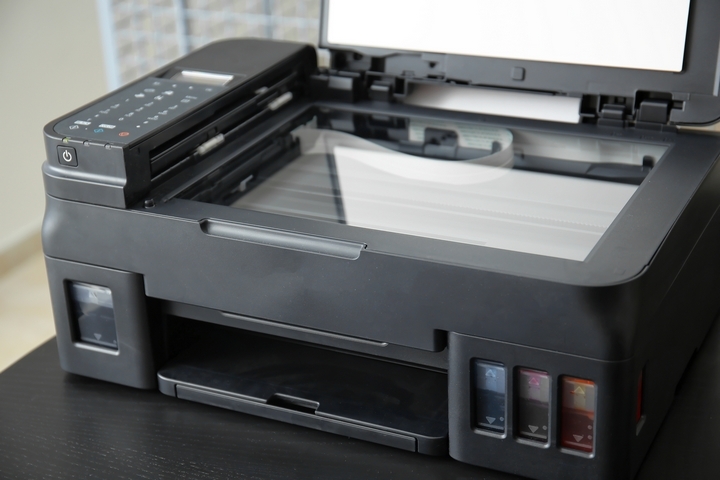 Fancy features often cause people to spend way too much on a printer. Technology has improved to the point today where there isn’t much variation in quality when you compare different printers. It’s important to assess your needs which will help you avoid being impressed by features you don’t need. 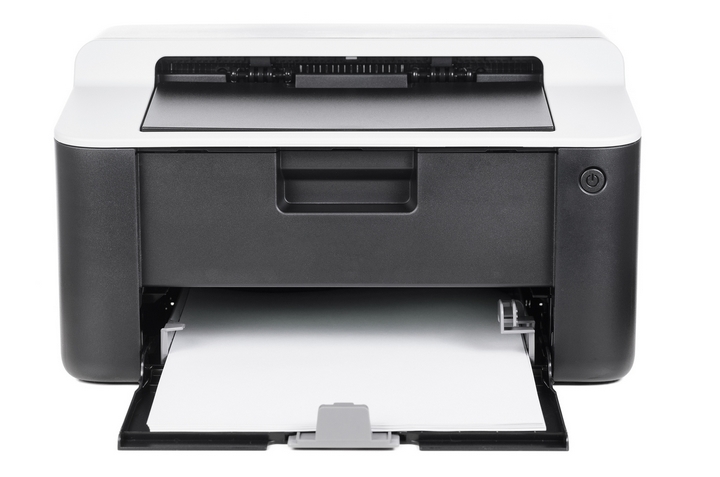 It’s important to remember that fancy printers with special features often need expensive maintenance. Flexographic painting is one of the most cost-efficient ways to do large amounts of printing. If your company produces t-shirts or other branded items, flexography is an option you need to consider. Flexography works on both porous and non-porous surfaces which means you can print on cardboard, wallpaper, gift wrap, and many other surfaces. Flexography offers you a unique printing and storage options that will help your branded items stand out. Believe it or not, certain fonts use more ink than others. Thicker and bolder fonts end up using more ink just to enhance the bold appearance of the text. Using plain, professional fonts will help you conserve your ink. Stay away from thick font faces unless absolutely necessary. Being picky with your fonts is one way you can save money on printing over time. Ink is one of the more annoying expenses you have to bear when you print documents on a regular basis. Buying your ink in bulk is much cheaper, providing you use all of the ink. Try buying large amounts of ink at one time to get a discount. Some stores also have black and color cartridges in a combination pack that is less expensive than buying them individually. Buying paper in bulk is also a good way to keep your costs low. There are many services that will refill your existing cartridges for you. They may also offer you the option of refiling your cartridges on your own. However, both these options are rarely worth it. 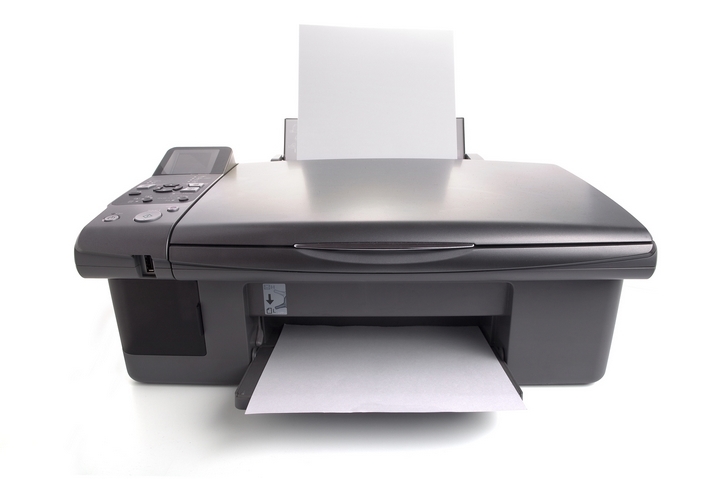 Your risk of clogging or damaging your printer is much higher when you refill your own ink. 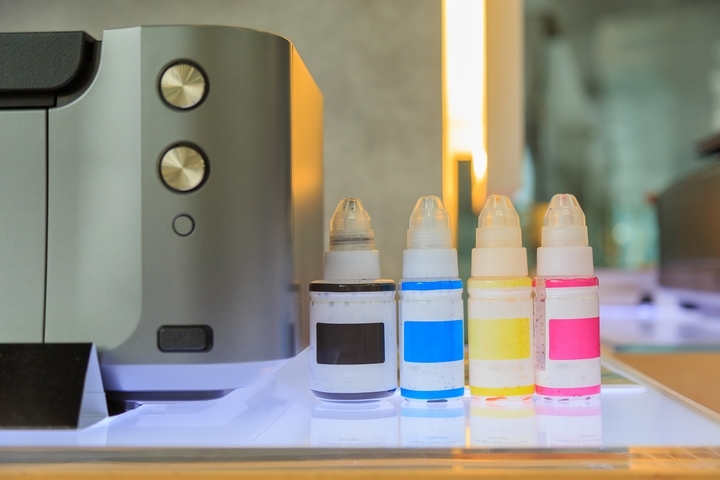 Buying cartridges online is a much cheaper option than using a refill service.